Recording at Eastcote Studios, London. 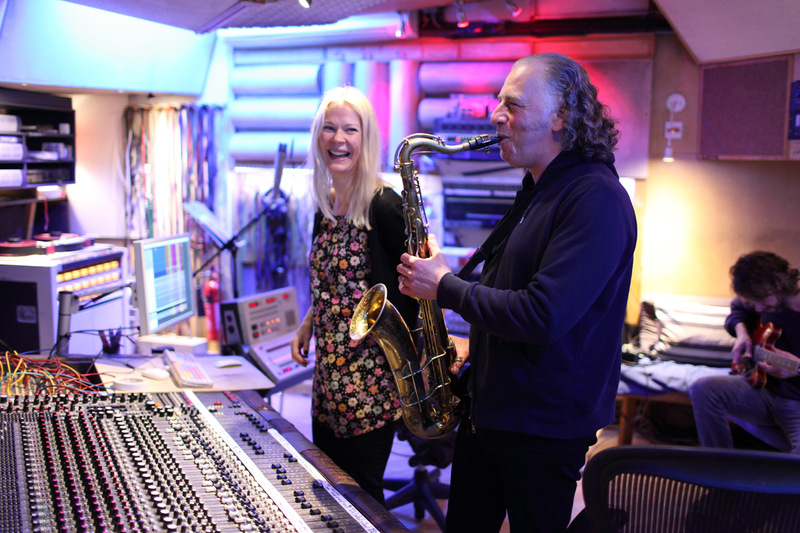 We decided we wanted to record our album ‘Under the Same Sun’ live to tape – to capture the magic, spirit and freedom of playing live. 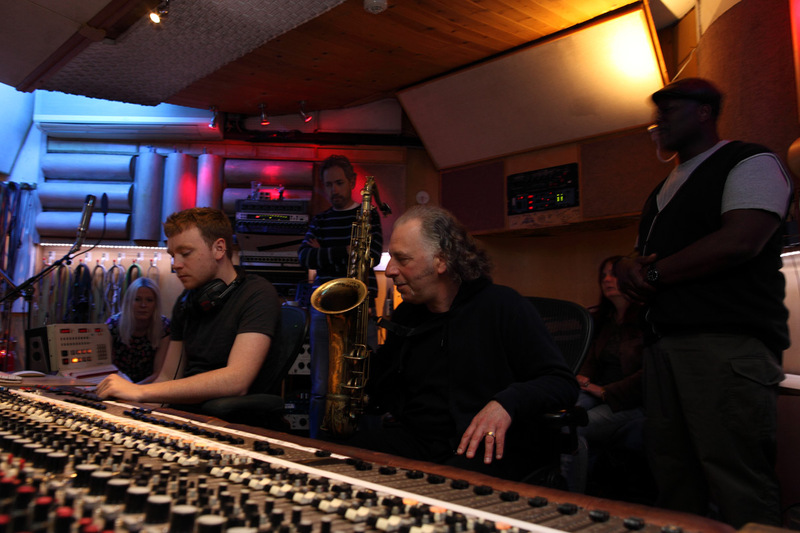 Eastcote studios was the only place we considered recording in – it is a classic studio with a unique feel – run by Philip Bagenal and George Murphy – two masters of the art of recording. 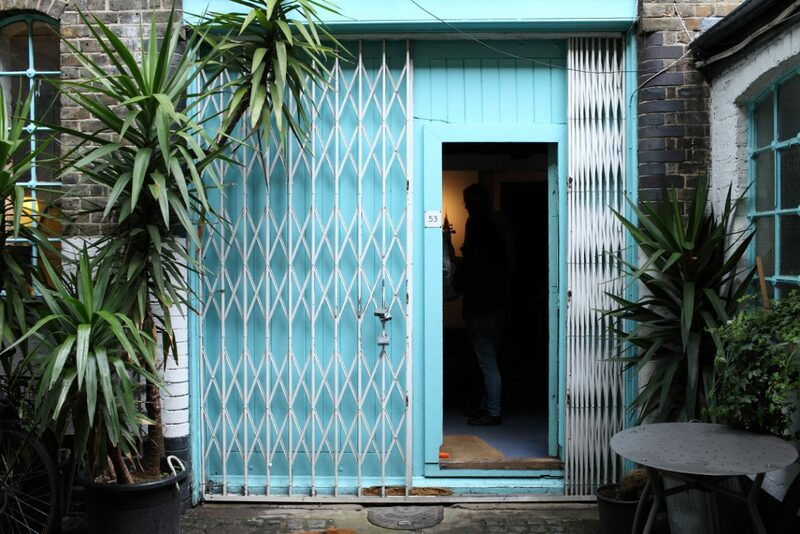 You go through the turquoise door and you know it’s a place where you can really make music – with the classic gear and the brilliant skills of Philip and George. Eastcote is 1UP’s home from home. Most of the tracks we used were first or second takes – there is a risk and also a truth in that. The only overdubs were the hammond/synth and percussion. All the tracks on the album were recorded in two days. Guitarist, producer Paul Stacey knows 1UP’s music from the inside out – having gigged with the band. We asked him to do the mix because of his technical artistry, deep musical knowledge and passion for vintage gear not to mention his wry wit. The other character in the mix was Paul’s Trident 1A desk – one of only 14 in the world. This particular desk was used for mixing Gerry Rafferty’s ‘Baker Street’ and David Bowie tracks. Together Paul and his Trident Desk managed to capture the warmth, space and vibe of the music – exactly what we wanted to create sonically.